The Día de la Cruz is celebrated in Granada on May 3rd. As the Día de la Cruz is a very popular festivity in Spain and South America, as well as in Andalucia, it’s no surprise that each year thousands of Spaniards and foreigners travel to Granada (click here to see how to get to Granada from Malaga airport) to enjoy this special day’s ambience. Why is the Día de la Cruz celebrated? During this day, the squares, the streets, schools and balconies all over the city get adorned with crosses that celebrate the Fiesta de las Cruces (Festival of the Crosses in Spanish) or Santa Cruz, as this festivity is known in Andalucia. The Fiesta de las Cruces, also known as Cruz de Mayo, celebrates the discovery of the True Cross by Emperor Constantine I’s mother, Saint Helen, during her pilgrimage to Jerusalem in 326. If you happen to be in Granada on May 3rd, you will experience an authentic and joyful atmosphere. And if you’re not, here you will find four reasons why you should definitely visit the city in early May. On May 3rd, the streets of Granada get filled with beautiful crosses decorated in the most varied and original ways by all the public and private organisations. The origins of this way of celebrating the Day of the Cross date back to the 17th century, precisely on May 3rd, 1625 when a white alabaster cross was erected in the district of San Lazaro. All the neighbours contributed economically to the creation of the 4.20-mt-tall Cruz Blanca de San Lázaro. 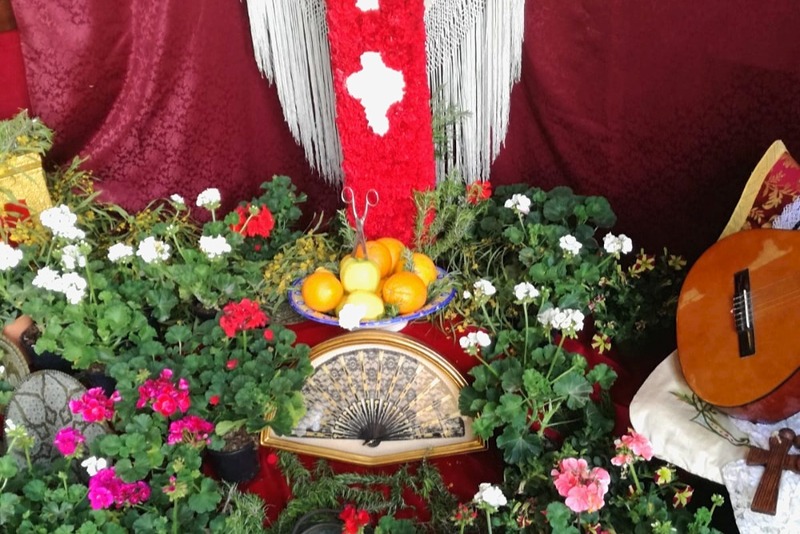 Later on, this tradition extended to all the altars with crosses in the neighbourhoods of Realejo and Albaicín, which got adorned with all kinds of objects, such as shawls and pottery. The tradition has been evolving over the centuries, but its essence remains untouched. 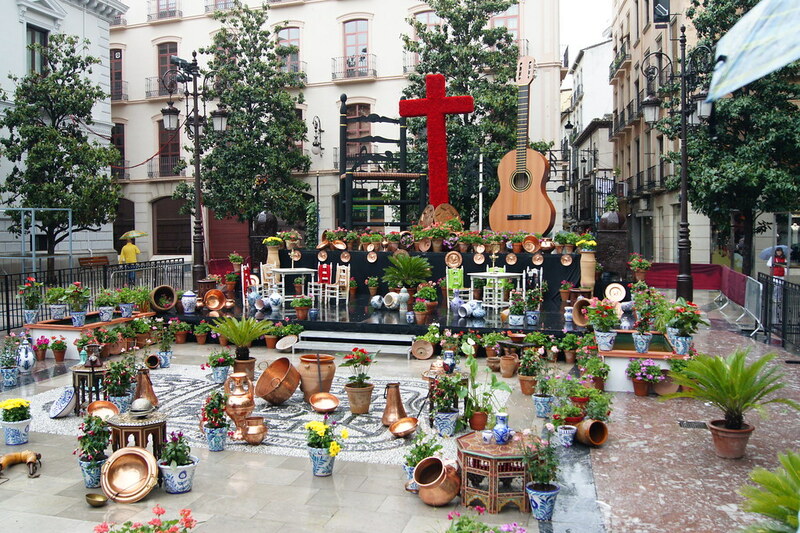 Every year, the City Council awards the most-innovative cross during the “Concurso de Cruces Adornadas”. In 2018, 89 crosses are taking part in the competition. Some are located in private patios, and others in public streets and squares, as well as schools and shops. The crosses are usually adorned with shawls, flowers and the traditional “pero”. This is how the Golden Delicious is known in Granada, which might be translated into “but”. These scissor-stabbed apples are put in various parts of the altars, to put off all negative critiques (any “but’s”). Lots of performances and dance shows take place during the Día de la Cruz. 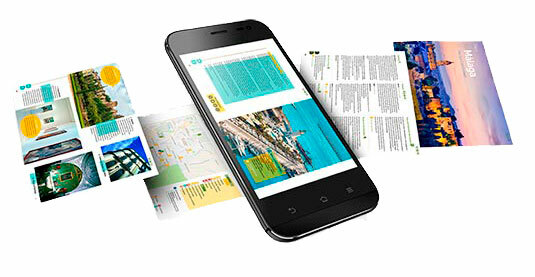 You can attend the shows in Plaza del Carmen and in the Explanada del Palacio de los Congresos starting 12 pm. Know that they are mainly folk-dance shows, which allow you to experience the dance culture of the area at first hand. You can enjoy the festive ambience as you see people dancing and singing popular songs around the crosses, as it used to be when the tradition started. Before 2007, bars and loud music would fill the streets where the crosses were located, for people to drink and dance. But in 2007, the City Council banned these installations, as they prevented those who wanted to enjoy the authentic tradition from actually enjoying it. In 2017, the ban was lifted, and it’s now possible to listen to loud music during the Día de la Cruz, but only in certain areas of the city. Granada is one of the Spanish cities that will delight your paladar the most. It’s especially known for the tapas, the originality of its recipes and for the quality of its products. If you choose to go to Granada on May 3rd, you will be able to enjoy a refreshing beer and taste mouth-watering tapas that will surprise you. There’s a wide choice of bars and restaurants in Granada, where you will be offered dishes and recipes that’ll definitely meet your taste. A drink is usually accompanied by a fairly-big tapa; therefore, with a normal amount of drinks, you will forget about hunger. Special offers like plates of tapas and mugs of beer and sangria are easily found throughout the city. 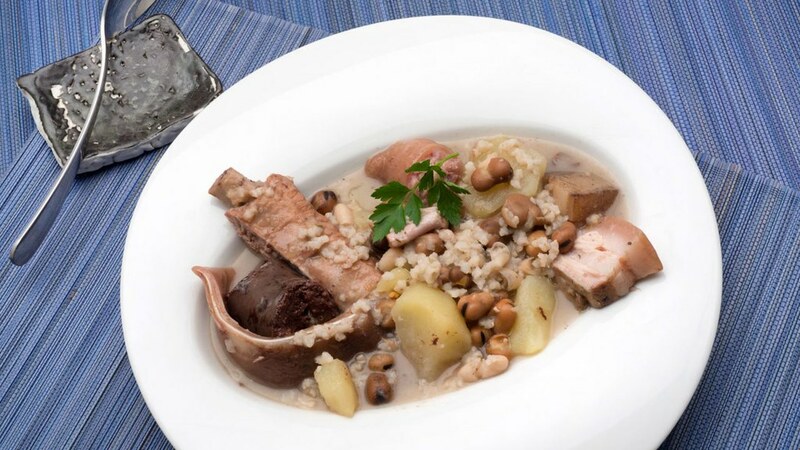 The most traditional dishes are the Saladilla (an oven-baked salted pie made of bread), the Olla de San Antón (a soup made of broad beans, beans, black pudding, and rice), the Zalamandroña (a salad made of sun-dried vegetables, onion, desalinate cod, black olives and olive oil) and the Gurupina soup. Other dishes that will make your mouth water and that you should try while enjoying the Día de la Cruz are the Sopa Granadina, the Moraga de Sardinas (sardine BBQ) and the Tortilla de Sacromonte (a Spanish omelette made of meat-derived ingredients). Although all the crosses are well worth a visit, the unmissable ones are located in Zafra street, Casa de las Pisas, the Albaicín and Plaza Larga. This is because the associations that are behind these crosses have gained various competitions thanks to their originality and attention-drawing designs. The best way to eat in Granada is if you ask for a drink since a tapa will accompany the order. The best places to eat in Granada are the Albaicín, the Paseo de Los Tristes, the Realejo and Navas street. Granada is a precious city, filled with magic and charm that convert it into one of the tourists’ favourite destinations. You can make the most of May by visiting the city and soak up the atmosphere that envelops the city during the Día de la Cruz. If a festive ambience, carefully-decorated crosses and delicious tapas are appealing to you, then don’t miss out on the chance to visit the city during one of the most attended Fiesta de las Cruces in Andalucia. As you travel to Granada to discover the secrets of the Día de la Cruz, you might be interested in renting a holiday home near the city to discover its marvellous surroundings and unwind after a long day spent visiting the patios and colourful streets of the city. Wait no more and book a holiday home in Granada province. Now that you know how the Día de la Cruz is celebrated in Granada, you will have the chance to enjoy its atmosphere in the most unforgettable way. Tell us in the comments if you are planning your stay in Granada to make the most of the Día de la Cruz. I will travelling with group of friends and families from Thailand to Andulucia during December 28, 2019 till January 3, 2019. then Madrid from january 3-5, and finally Barcelona from January 5-8,2019. 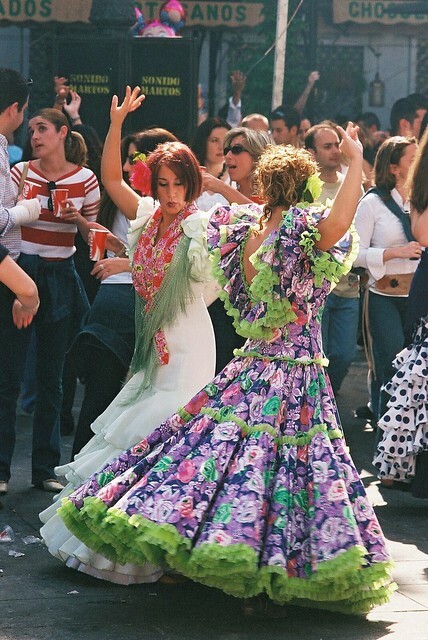 Can you recommend any interesting activities, festivals in Andalucia? Is there fireworks on New Year’s eve, and where do people celebrate New Year?